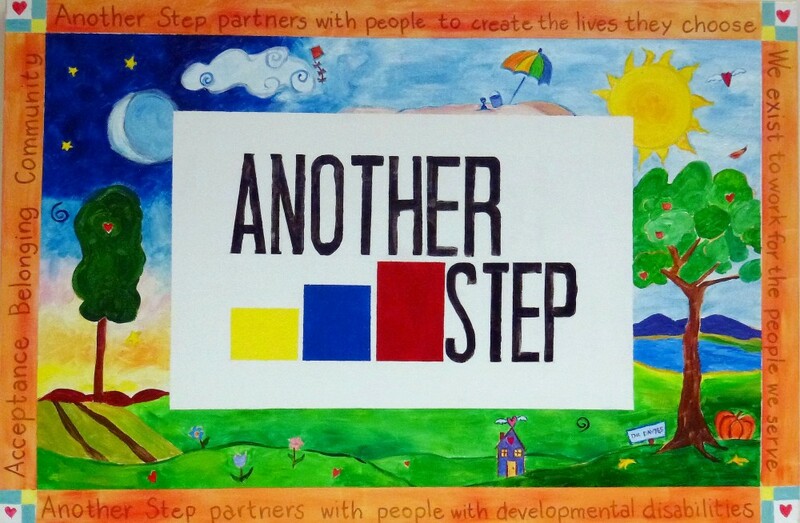 Another Step, Inc. has been providing services to people with Intellectual and Developmental Disabilities since 1992. Since that time Another Step has been a leader in providing a wide variety of creative individualized community based supports. We have a firm belief that by asking and listening to what each individual has to say about their personal goals, we can provide the supports that will help them successfully achieve those goals. Are you interested in getting involved with self-advocacy?? The Self Advocacy Association of NY State (SANYS) holds meetings monthly, click below to find a meeting near you!